Greater Geelong is Victoria’s second-largest city and lies just 75 km from Melbourne, Australia’s most liveable city. While densely populated in areas, there are many peaceful, rural areas across the region, like the town of Lara where our over 55s lifestyle community is located. An increasingly popular alternative to the retirement villages in Geelong and Melbourne that don’t deliver the financial or lifestyle benefits many senior Australians want for themselves, our communities empower retirees to set their own pace and love life. If you’re ready to plan retirement living on your terms, the Ingenia Lifestyle is for you! Lara — A peaceful rural town just a 40-minute drive from Melbourne’s CBD and 20 minutes from Geelong City, Lara is ideal for downsizers over 55s looking for a relaxed environment a short distance from the city. Ingenia Lifestyle Lara residents enjoy all the benefits of a safe and secure lifestyle community with amenities, medical facilities and transport links conveniently located nearby. Why do senior Australians love the Ingenia Lifestyle? There’s so much more to downsizing than decluttering and moving into easy-to-manage, age-appropriate accommodation, though that is a major lifestyle benefit for Ingenia Lifestyle residents. When you join our lifestyle community in Lara, Greater Geelong, you’re joining like-minded friends who, like you, prioritise independent and active living. A lifestyle benefit for our community residents is the safe and secure nature of each Ingenia Lifestyle location, including our over 55s community in peaceful Lara. With on-site management and neighbours who look out for one another, our residents feel confident enough to “lock-up-and-leave” on holidays, often for extended periods of time, and enjoy peace of mind while away. 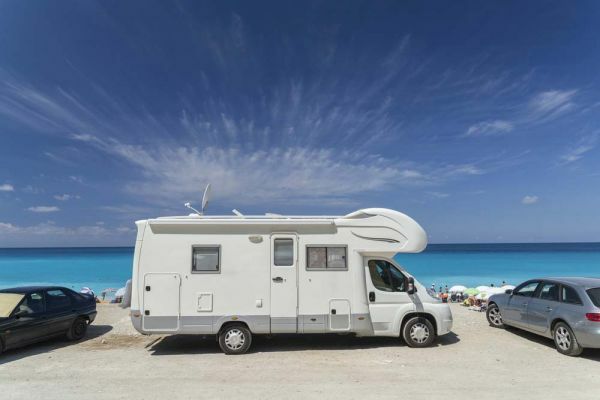 What’s more, many of our communities offer secure caravan and boat storage facilities so you can keep your camper or boat on-site and conveniently access it whenever you like. For over 55s who want to lead an active lifestyle in retirement, our communities are ideal. Moreover, as an Ingenia Lifestyle resident, you keep 100% of your capital gains when you sell, unlike retirement villages in Lara, Geelong and Melbourne where you would have to share in any capital growth with the operator. Ready to downsize and live retirement life on your terms? Arrange a tour of your preferred Ingenia Lifestyle community today.